There's something I've been seeing around the blogging world that I thought was fun and that I wanted to try too! I'm calling it 'Weekly Wrap-Up' and every Sunday I'll put a bow on the week with a post of my favorites from the week! To begin the categories will be the following: words, moment, recipe, Etsy shop and blog post (not mine). I might try to keep the same categories, I might not. Like I said, we'll see where this goes! 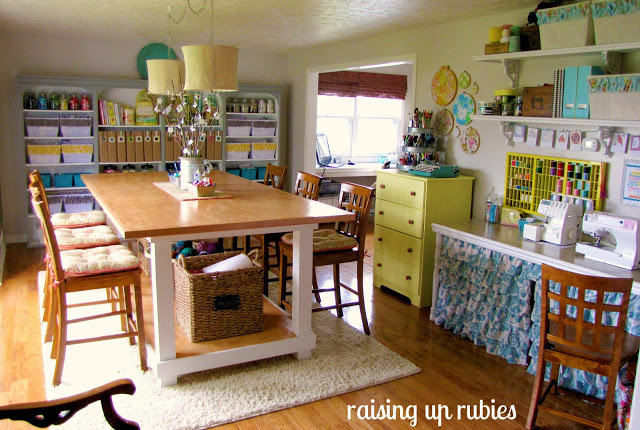 Get this, Jaime from Raising up Rubies with the help of her husband turned their formal living room into a huge, organized, accessible and all around beautiful and awesome creative space! This post is about a year old but really inspired both Chris and I with how we want to organize our home! In the last 24hours we have been a whirl of ideas about actually turning our family room into a similar space! This post was a great inspiration to me and my beginnings of being a business owner! Not quite a recipe but it's a form of food so it counts. I just thought these were super cute! 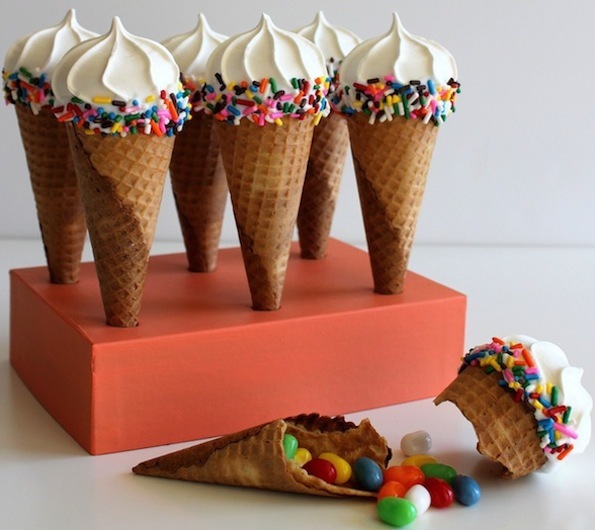 My mom used to fill cones with cake and frost them to look like ice cream for our school birthday parties. I'm not much of a jelly bean fan so I'd put something else in the cone and that the beauty of it. I love how you can really personalize it for the occasion and recipient! Chris has been working a lot more these days which means I've been working a lot more at home too so we're both more tired than "normal." We've been spending a lot more time just hanging out on the bed as a family playing with stuffed animals and reading books. The other day Chris and Gabriel fell asleep and I sort of got kicked out due to a lack of space. I didn't mind much because when I stepped out this is what I saw. I'm truly blessed by these two. Aren't these prints great?! The shop is called 'My Fabulous Life' and it is owned by Jennifer Menteer who also writes a blog. 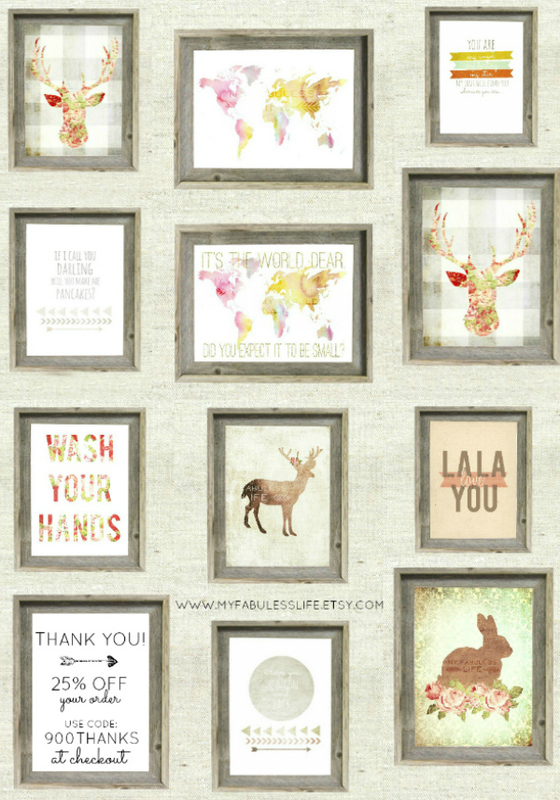 I have been eyeing these fabulous prints for some time now and finally purchased one! As a 'thank you' for reaching 900likes on her Facebook page she blogged that she was offering a 25% discount in her shop if you use the code 900THANKS before June 3rd. It's that discount that finally kicked me in the pants to buy the chevron rabbit silhouette. "What should I do?" Is a question I am sure Chris is thinking in his head, "If I had a nickel for every time you asked me that..." I'm an incredibly indecisive person and am pretty good at over analyze everything. Some times I just need to stop, take a breath, be thankful that I have many options open to me and do what I want to do without questioning how I might be perceived. As long as my choices and actions are honoring to the Lord and my family than why must I bother with fretting? I loved the craft room that you shared. What a job to organize all her stuff but also make it look so pretty too. I am inspired by that article to do something similar when I have more time. Of course this involves purging of the craft items and devoting my time to those things that I really want to do and want to do well. I love crafts so much that I want to do it all. I love all my craft stuff but so much of it is just sitting there not being used and I need to figure out what to keep and what to pass on. Like all my stamps...i can't tell you when the last time I made anything with them was. And now that I have my cricut I want to get back into scrapbooking and making things with them, incorporating them into my jewelry making. So much to do and so little time to do it. 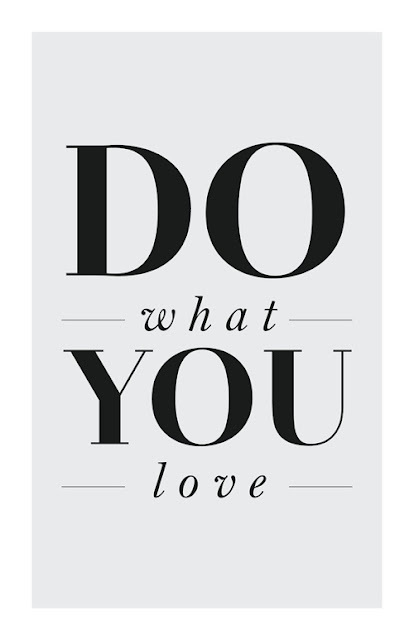 Like I tell the kids at school...I never get bored cause there is always something new and fun to learn or do! Thanks for sharing Lena. Ive enjoyed reading your posts! Yea I agree. At first the job of organizing everything seems daunting but I imagine that in the end it would save you time when crafting/creating! I miss my cricut! I love the idea of this post!! I always find things I really enjoy or get inspired by on pintrest and through the blogging world. This is a great way to share everything with my readers. May have to follow your lead. Thanks for tip on the prints! They are super cute and would look great in my new living room!